1. Blogging. This is the way to create an online presence without the technical issues of owning your own website (that comes later). Most blogs are offered with free hosting and come with already installed features so set up is easy. Blog about anything that you find interesting and will be interesting to other readers. A blog with a niche will perform better a personal one. Blogs can also make money with programs like Google Adwords and AdSense. Pay per Click advertising also works for generating revenue. 2. Internet research. Anyone who can navigate the Internet and find out almost anything, can market themselves as an Internet researcher. Large and small companies will pay you to find out information for them, create reports from the research. 3. Selling products. If you have a hobby like making and selling crafts you can expand your business online with a website. Set up a website that caters to your product offerings. 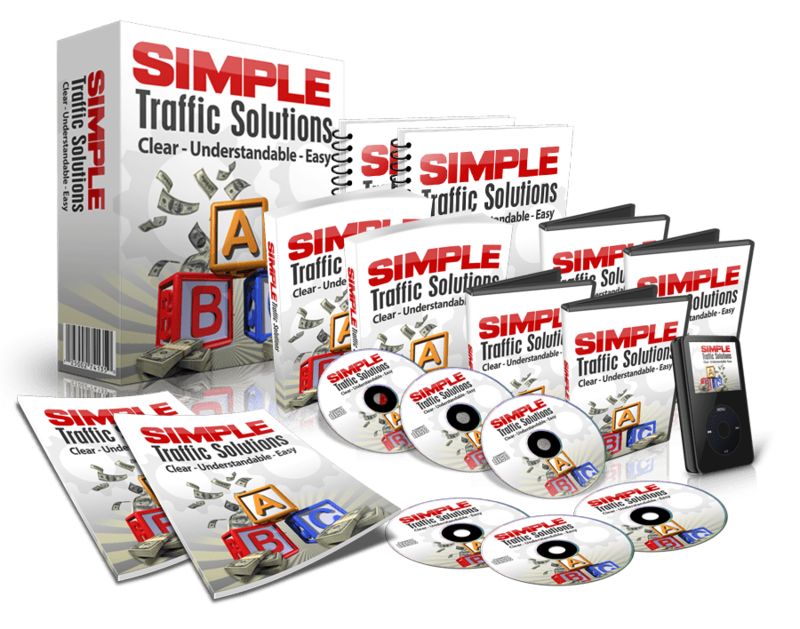 Market these products online to drive traffic to your website. 4. Selling on eBay. With this idea, you set up shop on the Internet. You can sell products you created or items you own that you want to sell. Many now make a living selling on eBay. As your business grows, you can expand to involve other product markets. 5. Freelancing. Many online and offline businesses are looking for help. Freelancers lower the overhead of the company thus becoming more profitable for many jobs than hiring someone to work in the office. Depending on your talent, hire yourself out at a freelance writer, graphic artist, website designer or programmer. 6. Virtual assistant. Virtual assistants are the going trend for many businesses. In the beginning, virtual assistants performed the administrative duties of a company from their home. Now, VA’s can be found in all career specialties like medical, real estate, marketing and publishing. They perform tasks above administrative such as website administrator, report creation and Internet research. 7. Membership sites. You see more of these around these days. With a membership site, you choose a niche, such as online marketing. Customers pay to join at a certain level (gold, silver, bronze) and are rewarded with certain perks for their membership that include newsletters, videos or articles on marketing and services to help expand their own business. You create the website and supply the materials yourself or through outsourcing each month to your members.